Four Chaplin shorts from 1917: The Adventurer, The Cure, Easy Street and The Immigrant, presented with music and sound effects. 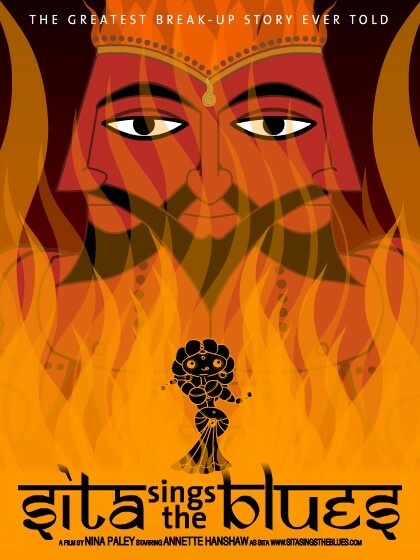 You can find more information regarding this film on its IMDb page. 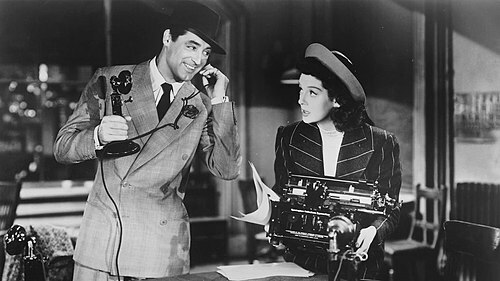 Hilarious romantic comedy starring Cary Grant and Rosalind Russell. Russell is rough and tumble reporter looking to get out of the news racket by marrying and becoming a house wife after her divorce from newspaper publisher Grant. Just when she is about to leave town with her husband-to-be the still lovesick Grant drafts her to cover one final breaking news sensation. Along with plenty of laughs and fast paced dialog this film provides a witty and cynical look at news business. There is a slight audio sync problem in the first couple minutes of the film. From IMDb: "Can your heart stand the shocking facts about grave robbers from outer space?" That's the question on the lips of the narrator of this tale about flying saucers, zombies and cardboard tombstones. A pair of aliens, angered by the "stupid minds" of planet Earth, set up shop in a California cemetery. Their plan: to animate an army of the dead to march on the capitals of the world. Charlie Chaplins 53rd Film Released July 10 1916 The Vagabond was a silent film by Charlie Chaplin and his third film with Mutual Films. 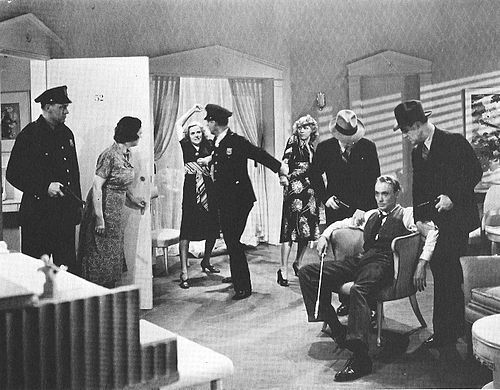 Released in 1916, it co-starred Edna Purviance, Eric Campbell, Leo White and Lloyd Bacon. 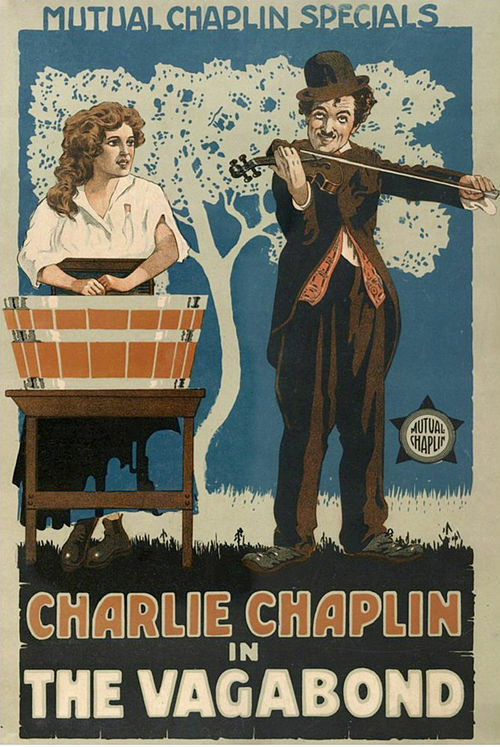 This film echoed Chaplin's work on The Tramp, with more drama mixed in with comedy. The story begins with Charlie, playing music to raise money, and instead finds the abused girl (played by Edna) living in a gypsy camp. As in The Tramp, he works on finding a way to help her.